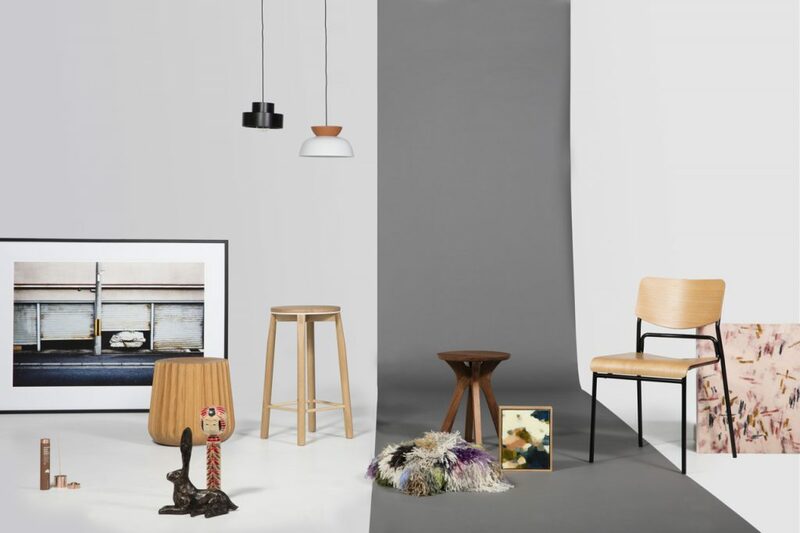 Spread over three days in March 2018, The Design Co-Op will celebrate the blending of unique Australian design brands and empower attendees to realise that any space can be transformed into a meaningful home. The event aims to strengthen the existing design community, encourage the growth of new networks, promote boutique local design brands and offer interactive learning opportunities for both industry professionals and the design-savvy public. The Design Co-Op will consist of a launch party, a showcase and multiple learning sessions. It will run in inner-Melbourne for one weekend only, March 23 – 25 2018. Tide Design (furniture) – tidedesign.com.au | Lumil (lighting) – lumil.co | Anaca studio (furniture) – anacastudio.com.au | Cake Bread (cushions) – elisecakebread.com | One Fine Print (photographic art) – onefineprint.com.au | Apparentt (furniture) – apparentt.com.au | Relm (furniture) – relm.com.au | Hannah Fox (artist) – hannahfox.com.au | Figgoscope Curates (accessories) – figgoscope-curates.com | Fox & Ramona (accessories) – foxandramona.com.au | Kazari (accessories) – kazari.com.au | Cadrys (rugs) – cadrys.com.au | Fiona Parry-Jones (interior designer) – von-haus.com.au | Lauren Li (interior designer) – sisalla.com.au | Manuela Millan (interior designer/blogger) – meanwhileinmelbourne.com plus more to come. The showcase aims to explore contemporary ideas of what ‘home’ means and how it feels. Three guest interior designers, each with their unique sense of style – Fiona Parry-Jones from Von Haus, Lauren Li from Sisalla, and Manuela Millan from Meanwhile in Melbourne – will blend products from The Design Co-Op suppliers to produce a series of living spaces that imaginatively evoke the feeling of ‘home’. The showcase will run the duration of the entire weekend and be open to both trade and the public. It will feature the brands listed above. In today’s world, not everyone is able to purchase or build their dream home. 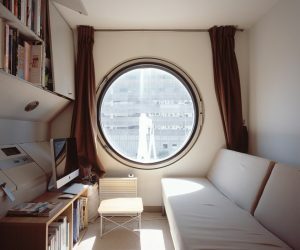 According to the 2016 census the rental population is on the rise, causing a similar increase in the number of people transitioning between places and renting or living in non-traditional spaces. By creating the feeling of ‘home’ within an empty shell, the showcase will illustrate how a diverse range of locally-produced furniture and art pieces creates a meaningful dream home in many forms and spaces. “Our team of interior designers will cohesively present a range of local boutique brands, giving visitors the opportunity to see how the designs can mix well to create beautiful living spaces and to encourage greater awareness of local design options,” explains event host, Elizabeth Bull. “By cross-pollinating brands to create unique style solutions, the showcase sidesteps the traditional ‘showroom’ or ‘tradeshow’ approach. We wanted to create a space that looked and felt like a real home, rather than a showroom,” says event host, Anne-Claire Petre. “Following on from our positive experience collaborating in early 2017 on a three-month retail showcase, we realised how complementary our brands and products were – working together we suddenly had more ideas, bigger marketing reach and a unique proposition. We were curious to see what would happen if you timed that by three or four and got other designers involved in an event!” Anne-Claire Petre and Elizabeth Bull describe how they came up with the idea for The Design Co-Op. 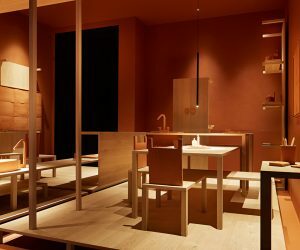 The design and interiors industry is relatively small, and there are limited opportunities to connect both in person and with the public. For the event organisers, a key driver for creating The Design Co-Op was bringing together brands, interior designers and design enthusiasts who might not otherwise get to meet and exchange ideas. The Design Co-Op will offer multiple opportunities for a range of local design brands to engage with one another, industry professionals, and the curious public. By harnessing the collaborative power of its diverse attendees, the event will strengthen relationships, share knowledge, seed ideas and create future opportunities for business growth. “We live in a world that seems so focused on competition. Yet design and creativity thrive on collaboration, which opens the mind and creates positive thinking,” say the event organisers. Sharing knowledge is a big part of connection. But in a demanding business environment, this can be something industry professionals struggle to make time for. The Design Co-Op is tapping into a pool of knowledge and information ripe for sharing and sparking interesting conversation. A feature panel event entitled ‘Challenges, wins and outright fails’ will offer the opportunity for industry professionals to connect over a fun and frank discussion about working in the industry. And a keynote from a guest interior designer will offer both industry professionals and design lovers a behind-the-scenes look into running a small business and the interior design process.